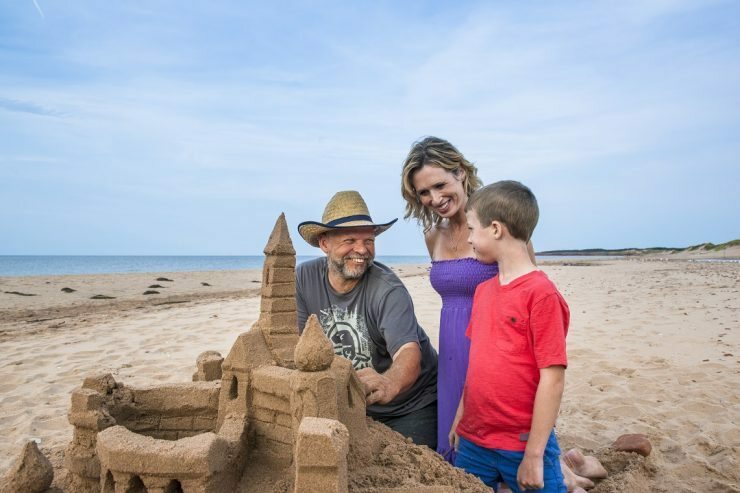 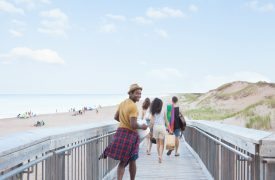 Surround yourself with the stunning natural beauty of PEI’s North Shore and discover the treasured historical places found within Prince Edward Island National Park. 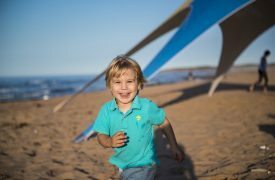 Feel the sand under your feet, soak in the colours of unforgettable sunsets and breathe in the intoxicating, salty sea air. Escape the urban rush and immerse yourself in a land where a sky full of stars can be your backdrop and the crash of the waves your soundtrack. 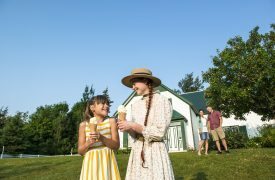 Taste 19th century farm life as you explore Green Gables Heritage Place and the landscape that inspired the setting of L.M. 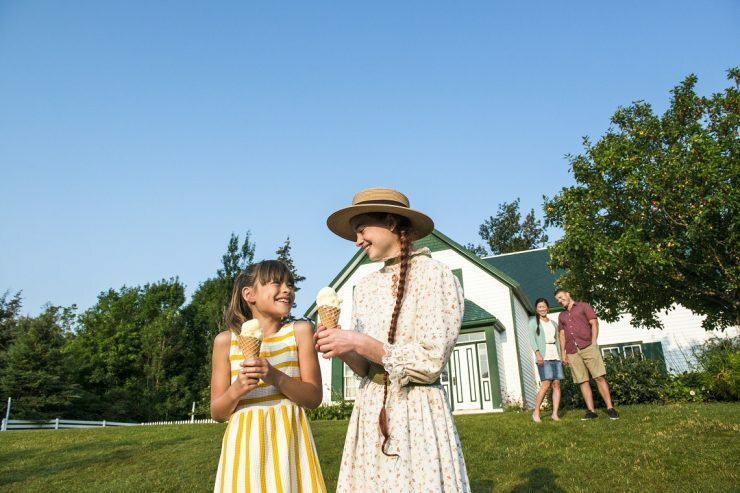 Montgomery’s most famous novel, Anne of Green Gables. 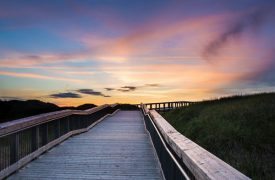 Awaken your senses. 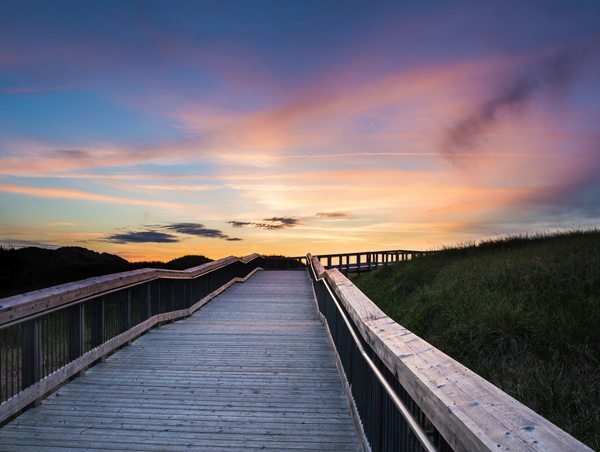 You’ve never experienced anything as storybook perfect as Prince Edward Island National Park.